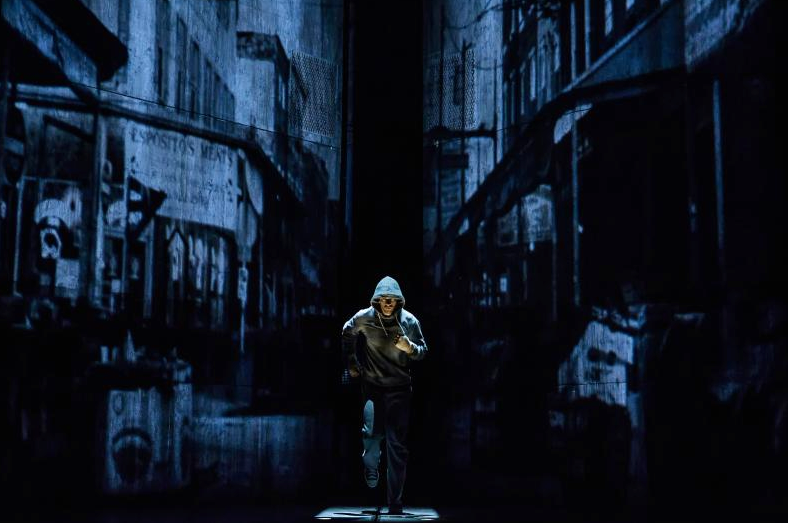 REVIEW: Rocky – The Musical | Lord...What's My Motivation? 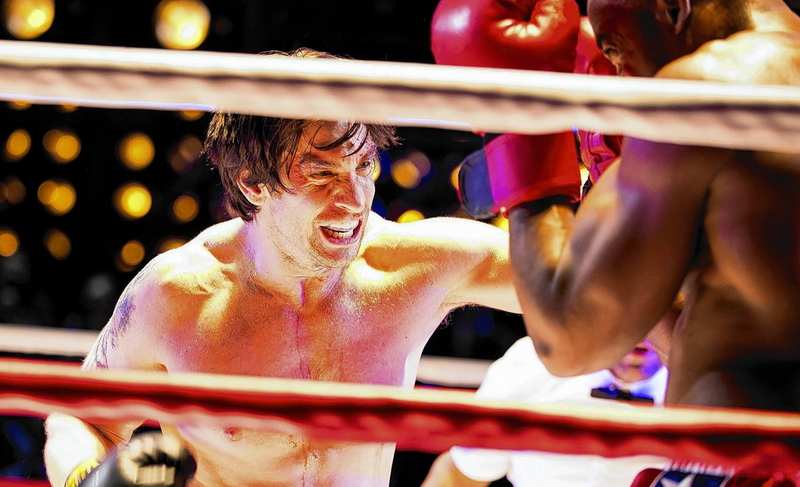 This entry was posted on July 8, 2014 at 9:51 pm and is filed under REVIEWS with tags adrienne, andy karl, apollo creed, boxing, broadway, italian stallion, musical, musicals, review, Rocky, rocky the musical, sylvester stallone, winter garden theatre. You can follow any responses to this entry through the RSS 2.0 feed. You can leave a response, or trackback from your own site.